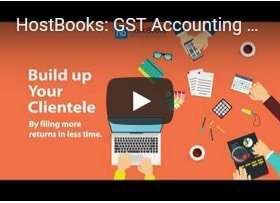 Helps you file GST returns effortlessly. 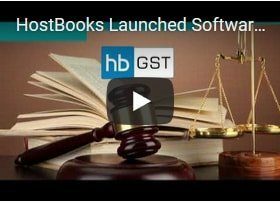 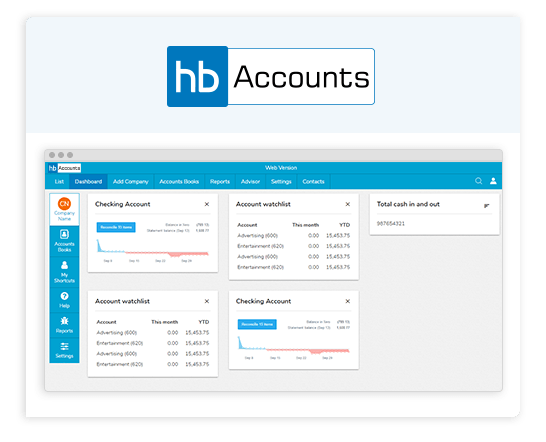 HostBooks GST return filing and billing software aims at making GST easy for you. 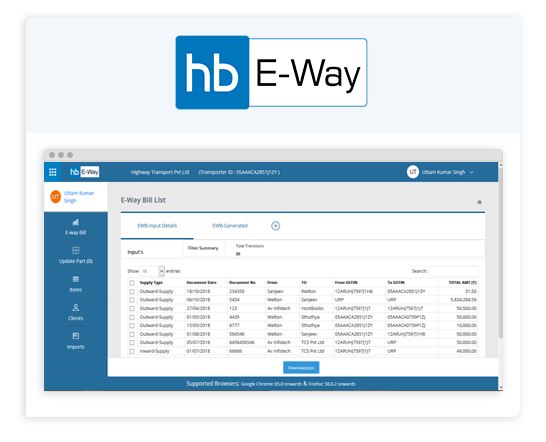 Ensures a smooth movement of your goods with simplified E-Way Bill generation for single/multiple consignments. 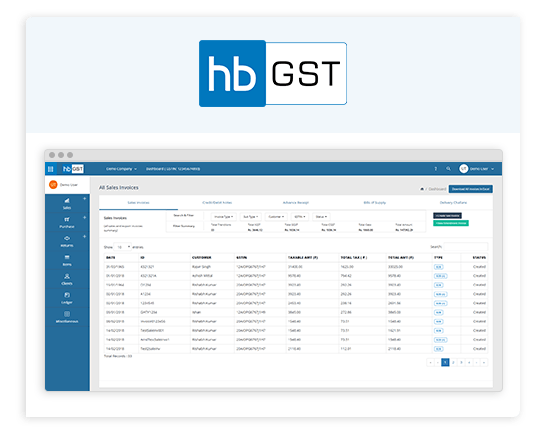 Few clicks and it’s done! 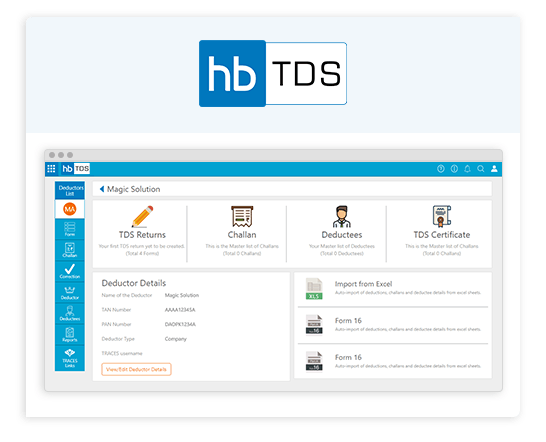 Enables you to file TDS/TCS returns easily without any hassle. 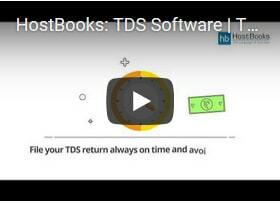 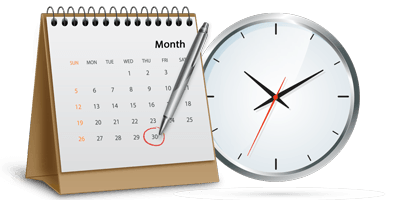 The quick TRACES links in HostBooks TDS software further streamline the process. 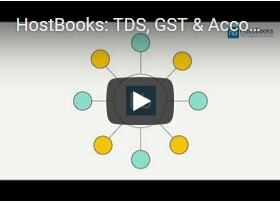 Facilitates easy calculation of taxes along with the effective and timely filing of ITRs. 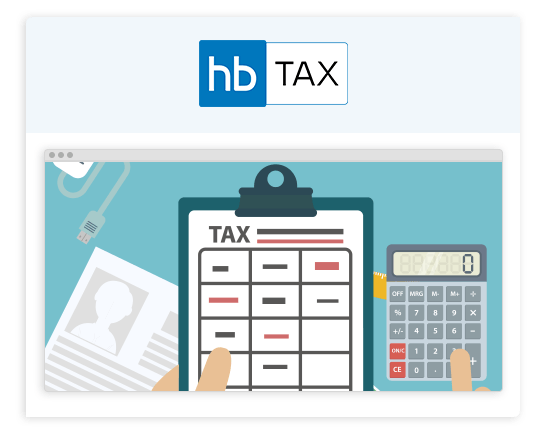 HostBooks Tax simplifies the taxation process for you.